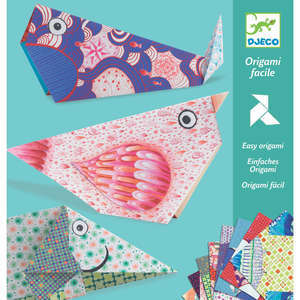 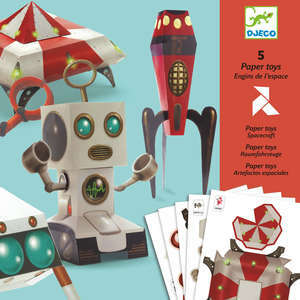 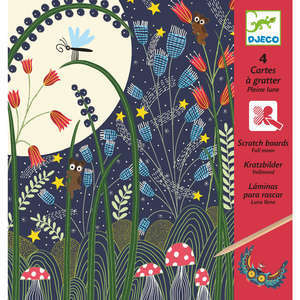 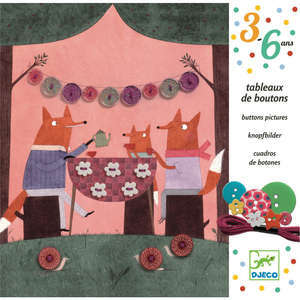 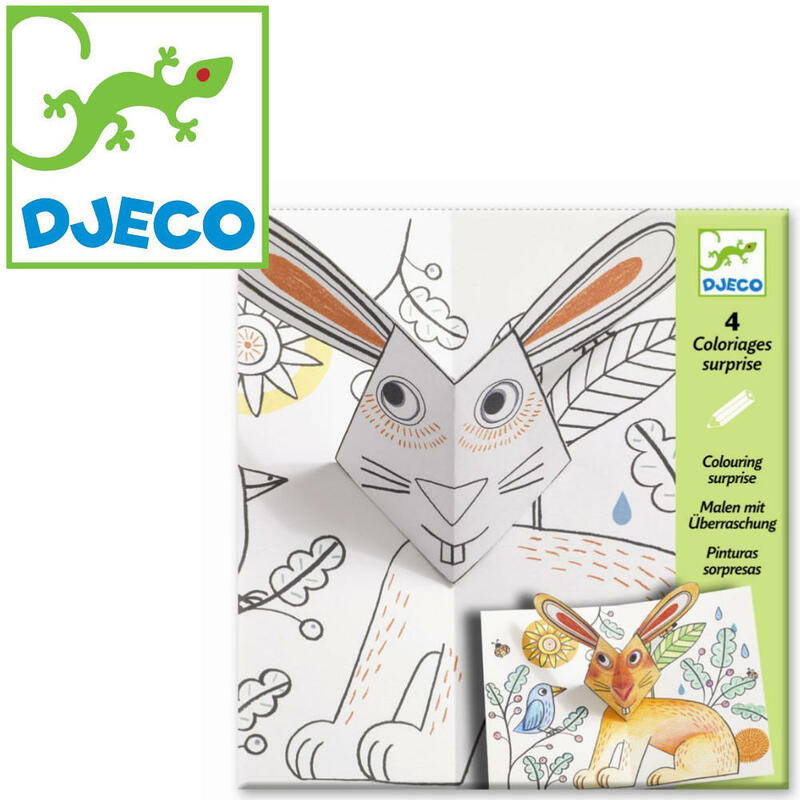 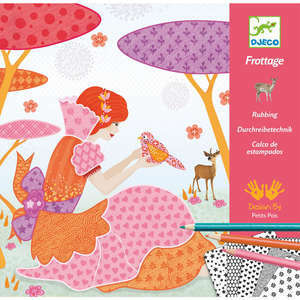 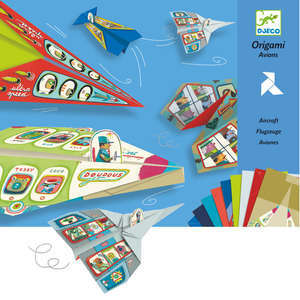 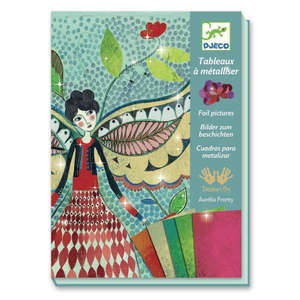 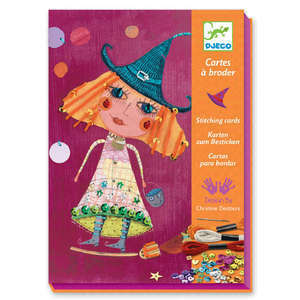 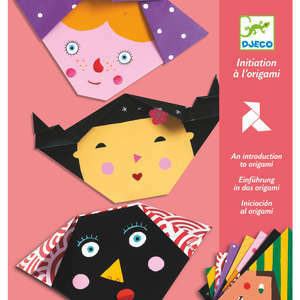 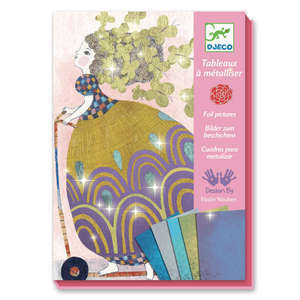 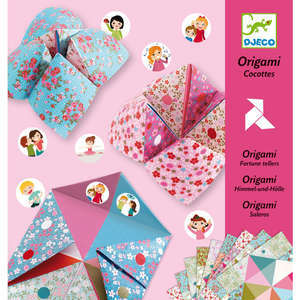 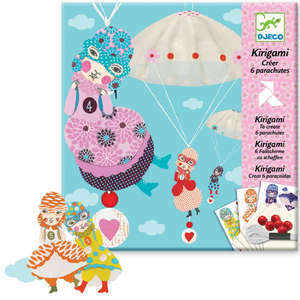 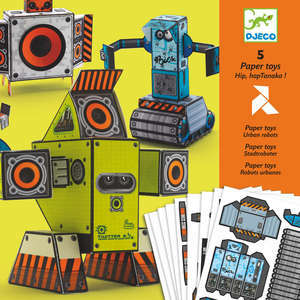 Create four colourful pop up pictures with Bunny Up from Djeco’s colouring surprise range. 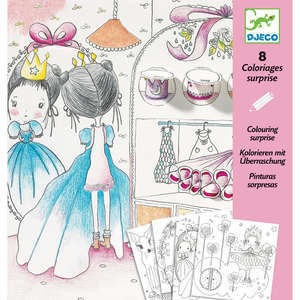 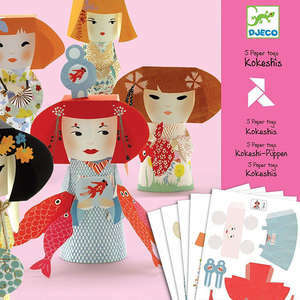 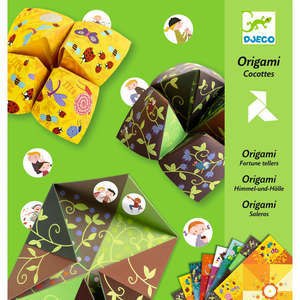 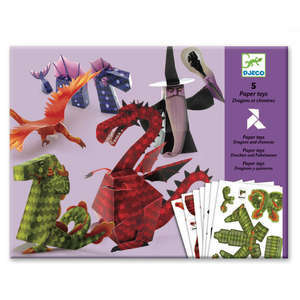 Colour in the backgrounds and 3D pieces before assembling your masterpieces. 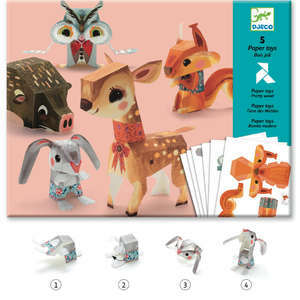 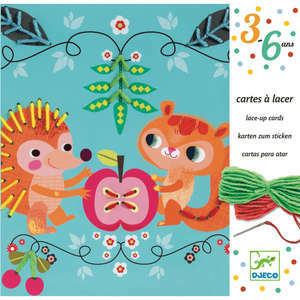 Create 4 fun pictures featuring an owl, bear, fish and rabbit.